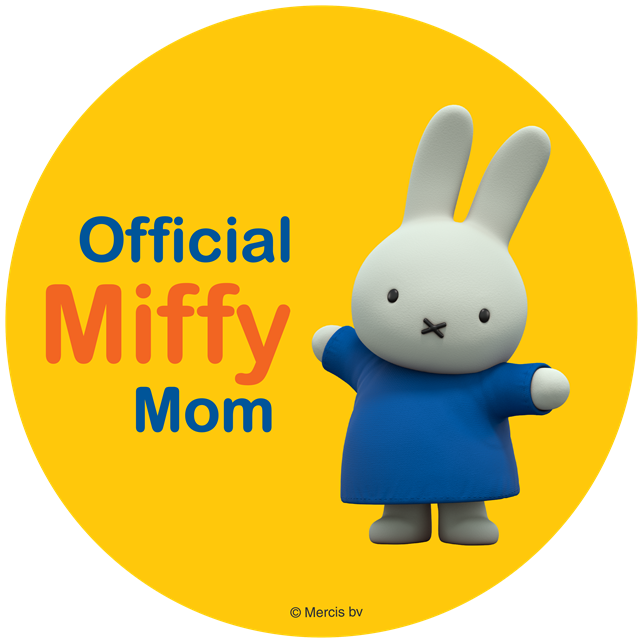 ThemeParkMama: Pancake Pan + Recipe Book for $10! 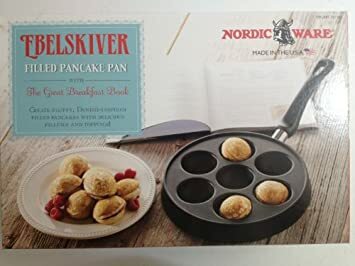 This Ebelskiver Filled Pancake Pan + The Great Breakfast Book by Nordic Ware is 85% off making it just $9.99. 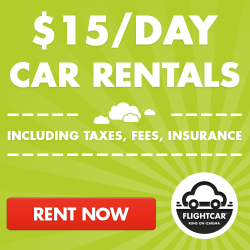 It's also eligible for free super saver shipping when you spend $35+. *This set comes with the pan AND the book.